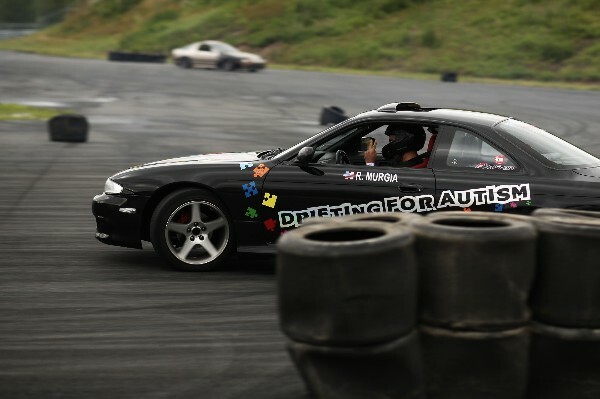 Fundraiser by Rudy Murgia : Drifting For Autism Season 3!!! Drifting For Autism Season 3!!! 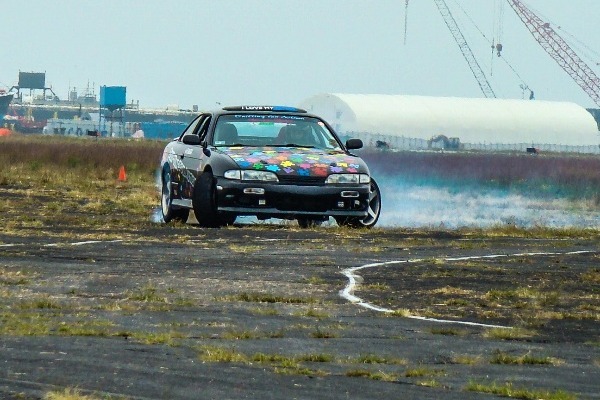 My name is Rudy and I am back for season 3 of Drifting for Autism. Last season amazing people came together to increase awareness and make donations. 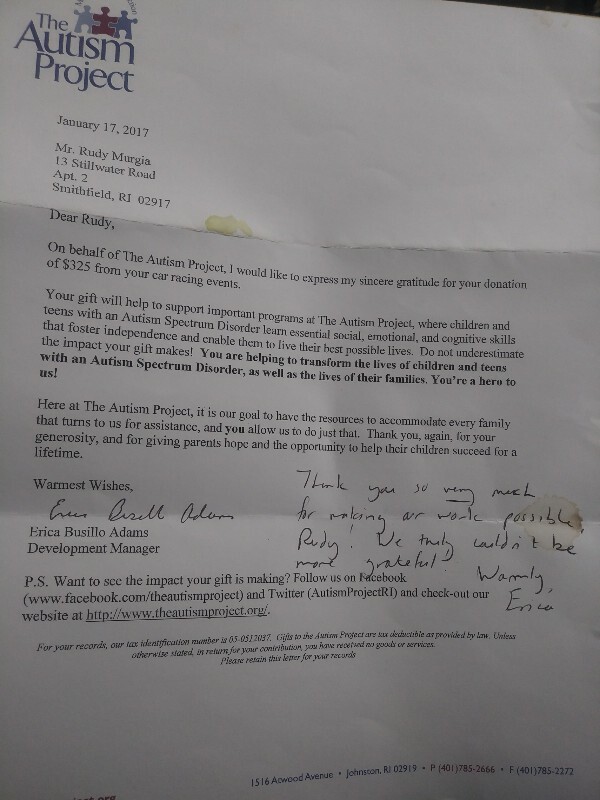 After Go Fund Me removed their fees, a total donation of $1410 was made to The Autism Project. With a running total of $1710 in the previous 2 Years. 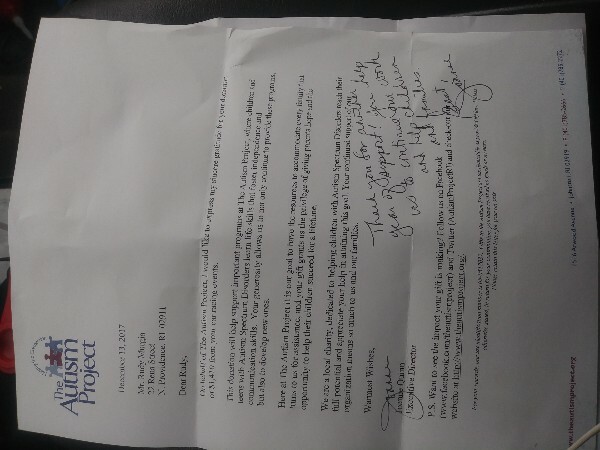 Copy of the letters is here for reference. This season the bar is set even higher. Together I am hoping we can make a donation of at least $1000 at the end of this season. I may not be the best drifter out there but I put my heart and soul into everything I do, including spreading awareness for such an important cause. where children and teens with Autism learn essential social, emotional, and cognitive skills that foster independence and enable them to live their best possible lives. Any donation you can make is greatly appreciated. Thank you!